-CoE omnibus: Wounds, by Ilsa J. Bick, Keith R.A. DeCandido, John J. Ordover, Terri Osborne and Cory Rushton - No new info. -TOS novel: The Academy - Collision Course, by William Shatner with Judith & Garfield Reeves-Stevens - Paperback reprint of last year's hardcover shatnerverse prequel. -Destiny, Book 3: Lost Souls, by David Mack - No new info. 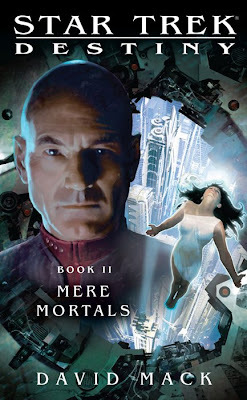 -Mirror Universe short story anthology: Shards and Shadows, by Christopher L Bennett, Margaret Wander Bonanno, Peter David, Keith R.A. DeCandido, Michael Jan Friedman, Jim Johnson, Rudy Josephs, David Mack, Dave Stern, James Swallow, Dayton Ward & Kevin Dilmore and Susan Wright - No new info. -New Frontier novel: Treason, by Peter David - Latest in the New Frontier series, no other info, other than it will-not tie into Destiny. 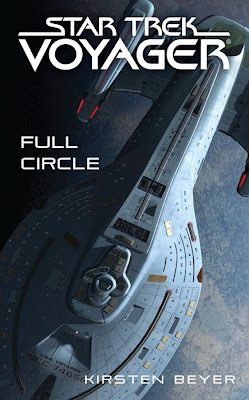 -TOS omnibus: Crucible, by David R. George III - Hardcover omnibus of the 40th anniversary novel trilogy, will apparently contain new story content. -TOS novel: Troublesome Minds, by David Galanter - New novel set in the five-year mission. 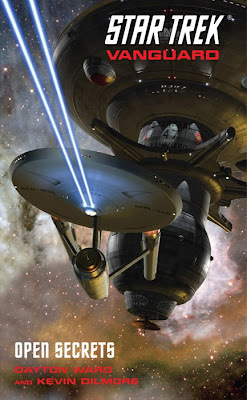 -TNG novel: Losing the Peace, by William Leisner - TNG Destiny follow-up novel. 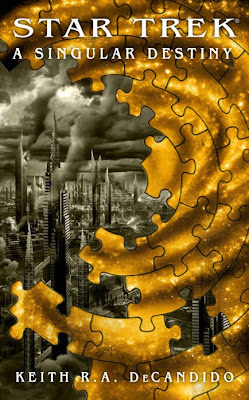 -DS9 novel: The Soul Key, by Olivia Woods - New relaunch novel following on from Fearful Symmetry. Title may not be final. 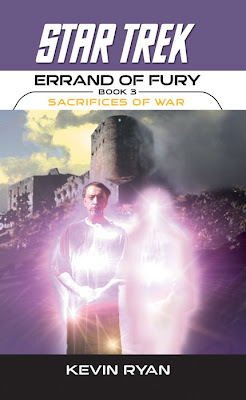 -DS9 novel: The Never Ending Sacrifice, by Una McCormack - Cardassian centered DS9 relaunch novel. 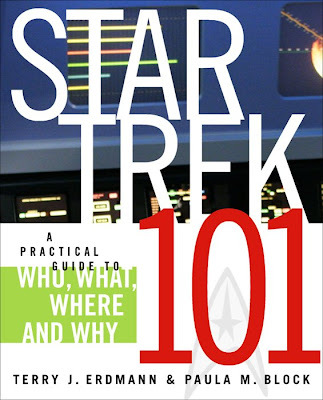 -Enterprise (trade paperback, ie. big) novel: The Romulan War, by Michael A. Martin - The originally planed trilogy squished into a single volume. 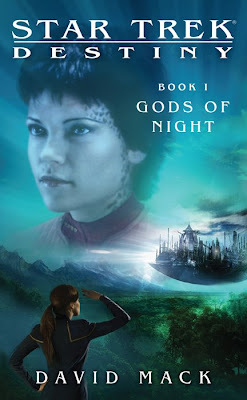 -Voyager novel: TBA, by Kirsten Beyer - Full Circle follow-up. 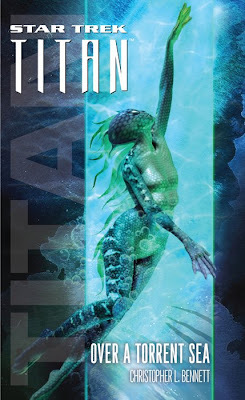 -Titan novel: TBA, by James Swallow - Next in the Titan series. -Myriad Universes anthology: TBA, by TBA - A third volume to the what-if? series, containing three more short novels. -Vanguard novel: TBA, by David Mack -Next instalment in the Vanguard series. -CoE omnibus: Out of the Cocoon, by Kevin Killiany; Robert T. Jeschonek; William Leisner; Phaedra M. Weldon - Latest CoE reprints. -The Millennium Bloom, by Mike W. Barr - A Captain April novel, set early in career as captain of the Enterprise. -Unspoken Truth, by Margaret Wander Bonanno - A Savik novel set after The Voyager Home. Also on the cards, but not yet scheduled, is Trial Run, the next book by William Shatner, following on from Collision Course. Newsarmama's coverage of the San Diego Comic Convention Trek-lit events included some addition information: Editor Margaret Clark has stated TOS remains off limits for prose projects for the time being to avoid contradicting the new movie (though the list above has a number of new TOS titles which would seem to contradict that reported statement). Newsarama also offered this startling round up of how big Destiny will be: "a wide-spread fallout that will leave only 11 starships behind" *gasp* I’m scared! 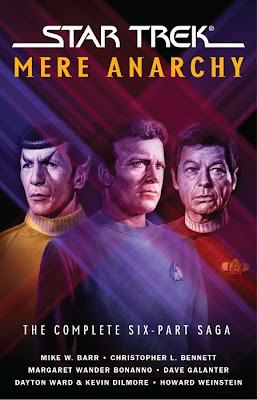 Finally, TrekMovie has been continuing its extensive coverage of the first two Myriad Universes anthologies (out about now), with excerpts reviews and interviews for: Places of Exile, Christopher L. Bennett's alternate take on Voyager; Seeds of Dissent, a DS9 centered alternate universe in which Kahn reigned supreme, by James Swallow; The Chimes at Midnight, Geoff Trowbridge's look at the TOS movie era as it would have been if Yesteryear's alternate timeline with Thelin as first officer had continued; and A Gutted World, Keith R.A. DeCandido's look at the Trekverse had Bajor never been freed from the Cardassians. Thanks :) Good to be back (even if I am missing my little adventure), so many exciting things have been annouced lately!